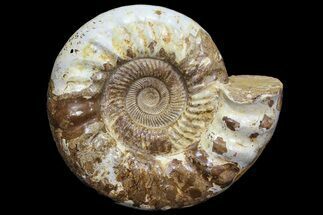 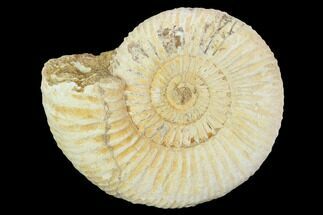 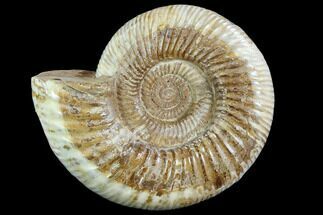 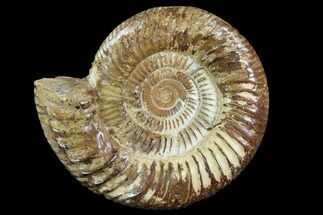 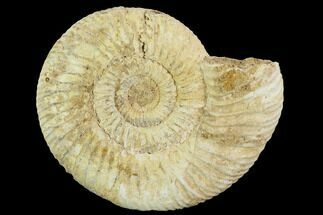 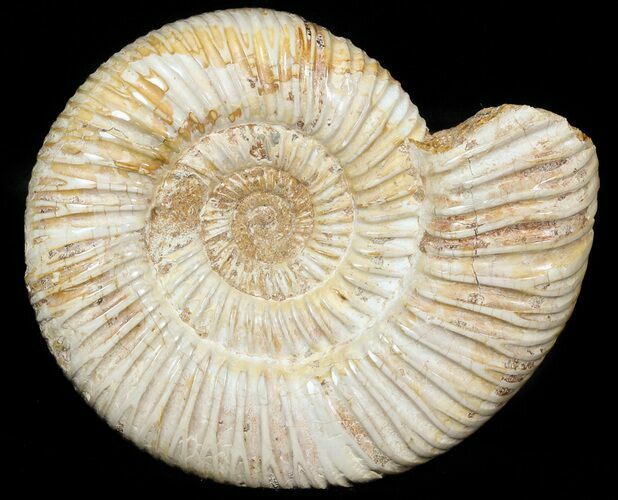 This is a classic Late Jurassic ammonite fossil from Madagascar of the genus Perisphinctes. 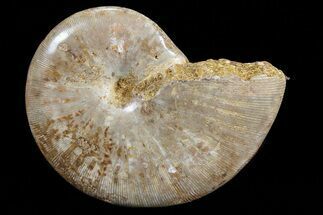 It's 3.3" wide and preserves the distinctive ridges of this type of ammonite. 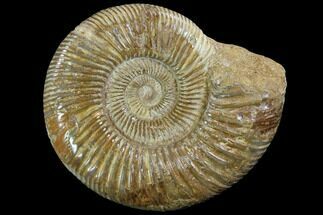 It's very solid and the surface has a light polishing for aesthetic purposes.